Yardage - Whole Yards Only Note ! If you need more than the 70 Yards we currently have in stock, please make a different selection as additional yardage is not available. In stock yardage is typically shipped within 2 business days. 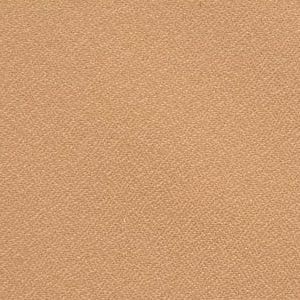 Avora Manila is a contract grade, woven, slightly textured, plain fabric with the appearance of crepe and it comes in a rich Dark Cream. This is a wonderful coordinate for other woven patterns, prints and leather. With the durability, it can be used in corporate, health care, hospitality, educational and residential settings where high traffic is a consideration. Avora is composed of a blend of 52% Avora polyester and 48% Polyester. It is suitable for cornice boards, pillows, cushions, headboards and furniture upholstery.